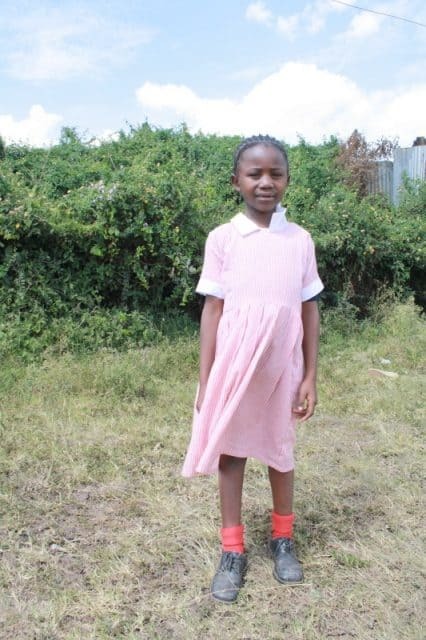 Dorcas Atieno is nine years. She was born on 10th, December, 2010. The child lives with her mother who is HIV/AIDS positive. The mother is therefore under ARVs medication. 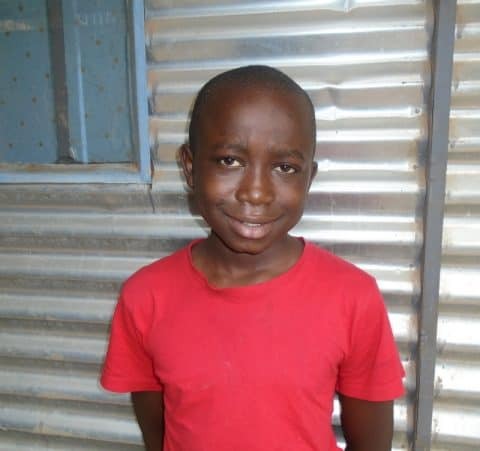 The child and the family comes from Ngando village which is densely populated and with people who are full of activities. At home, the mother is the sole bread winner of the family since the father went away from home. The mother makes her living through tailoring, washing other people’s clothes and also fetching water for other people in the community. The income got is not enough and many at times, she and her children have to forego some needs due to lack of money. The family is managing though. The family lives in a single room house that is made of iron sheets and timber. It is a small house and therefore it has things stuffed in it. 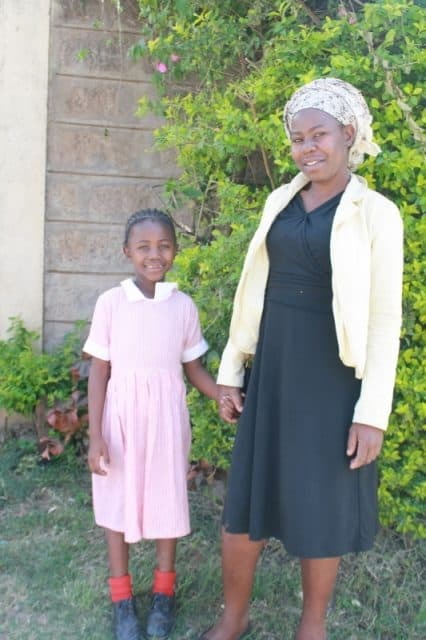 There is only one bed in the house where the mother sleeps with Dorcas’ little sister while Dorcas sleeps on a mattress on the floor. The family uses both gas cooker and metal Jiko to make their meals. They don’t have a self-contained house and therefore, the family has to share washrooms with their neighbors. They also get water for domestic use at home from the nearest water vendors. 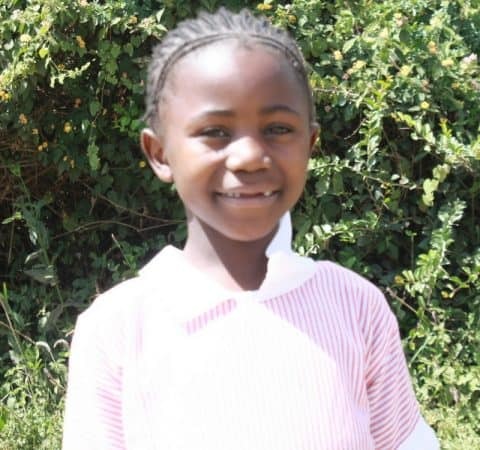 Dorcas is a student at Excel Emmanuel Educational Center. She is in class three. The child would like to become either a Lawyer or a Doctor in the future once she is done with her education. She likes to read books when she is free. 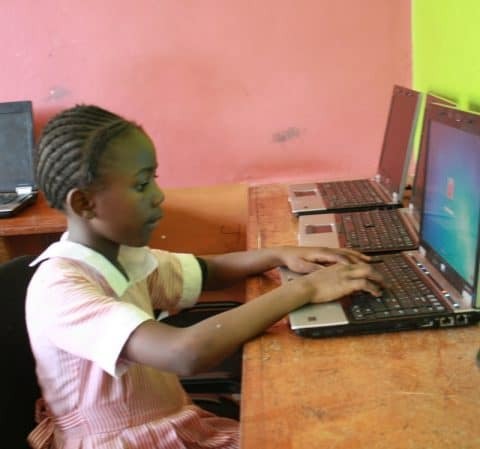 The child will be able to join Nelson Mandela School which is one of our focus schools and therefore be able to benefit from education sponsorship once she gets a sponsor in the NRCA.